A human, writer, deep thinker, and an artist named Jordon (Joor-dawn). A native of Richmond, Virginia seeking to change your world with one smile and article at a time. 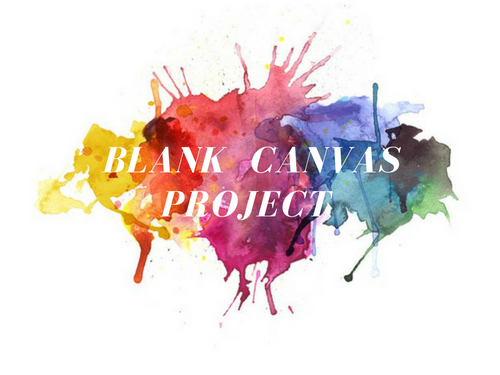 I originally came up with the idea of life being like a blank canvas when offering advice to a close friend at a coffee shop. While discussing overcoming the many challenges that we face in life, we have the power to allow our success. Rather than letting someone us paint our existence for us, we have the authority to do it ourselves. Simply put, life is a blank canvas and you have the power to create whatever masterpiece you want. You hold the power. I started this blog based on a multitude of “deep, insightful” conversations I had with family, friends, random people on the metro (yes, there were a few), which revealed to me to start using my passion for writing to help others. Quick and simple, but the journey to get here was not easy. As a creative artist, I work on various projects (drawings, paintings, and poetry) and I enjoy applying my efforts and seeing my vision come to life. It’s like the act of breathing is not just breathing when I’m in a state of creating. You can usually find me perusing through a good book, typing vigorously in a coffee shop, consulting President Obama on his jump shot, volunteering in my community, smashing weights at my gym, or exploring the beauty of our nation’s capital. Thank you for joining, reading, and sharing.